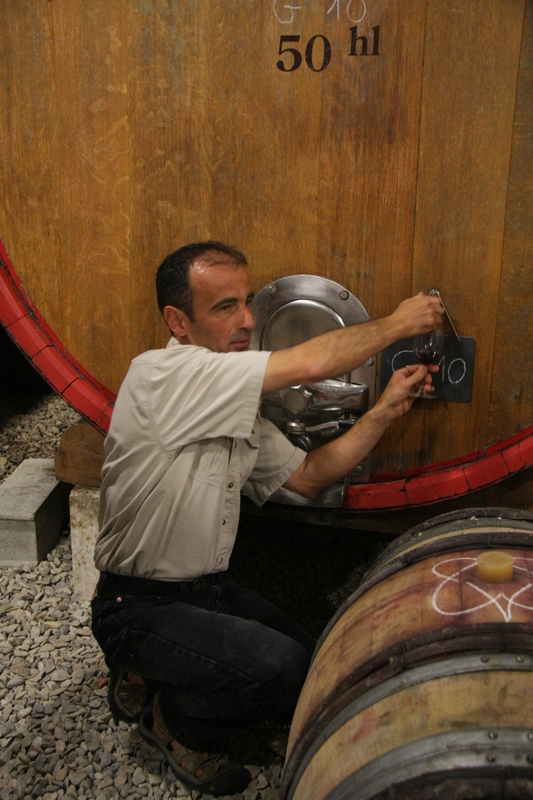 Jean Baptiste Meunier, owner and winemaker, studied traditional winemaking techniques in Carcassonne in 1982 and after graduation gained further practical experience working in California's Napa Valley as well as Chateauneuf du Pape and Gigondas back in France. He is following his family tradition, with a modern twist, minimal intervention with careful attention. 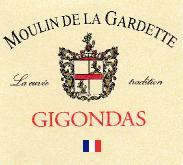 Our philosophy is to let the grapes and the terroir express themselves. 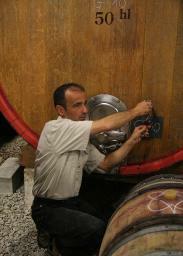 Harvest usually takes place at the end of September and the wines ferment through to the end of October. All grapes are hand harvested and hand sorted again at the winery to select only the highest quality. Some grape bunches are destemmed, but most are left whole with stems intact, only natural wild yeasts are used to ferment the wine. 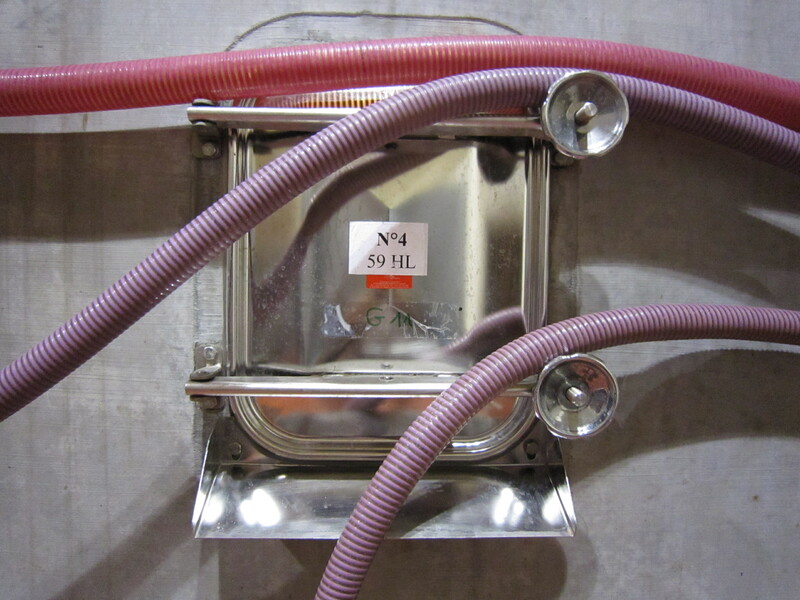 The alcoholic fermentation and a long post-fermentation maceration take place in cement tanks which provide more stable fermentation temperatures and allow a little oxygen to penetrate through to the wine. 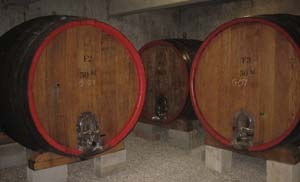 'Elevage', or maturation, of the wine is done in big 50 hl oak foudres are as well as small 228l Burgundian old oak barrels.